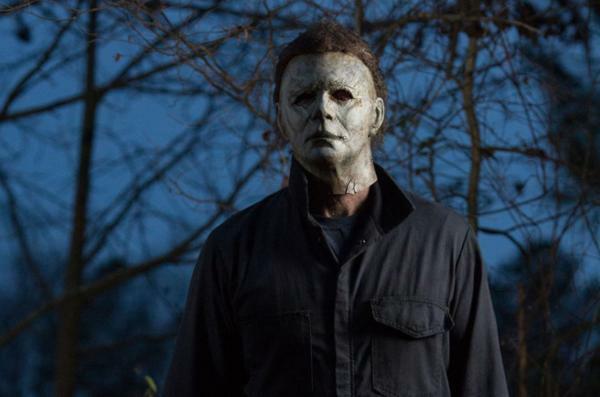 It’s been forty years since the debut of the terrifying Michael Myers and since then, we have seen a slew of sequels that never seemed to hit the mark and be on par with the original. This new 2018 sequel, however, managed to do just that! Now, I’m not a big horror movie fan, I just recently went to Universal’s Halloween Horror Nights, and let me tell you…my heart has never pumped faster. This movie gave me the exact same feeling. Throughout the movie, I was watching the screen between my fingers and only put them down when the screaming stopped. This movie had me frozen in my seat from beginning to end. This movie is directed by David Gordon Greens and follows the story of Laurie Strode, a survivor of the babysitting serial killer, Michael Myers. Her life had been forever changed by him, as she has had two failed marriages and her own daughter has been taken away by child services at an early age due to her paranoia. On October 31, Halloween night, Michael Myers becomes loose and returns back to his old ways, but Laurie is ready for him. One of the biggest standouts to me was the acting. Boy, the acting was amazing!! Jamie Lee Curtis made an outstanding performance as she returned to act as the troubled Laurie Strode. James Jude Courtney also made an outstanding performance alongside with Nick Castle, the original Michael Myers. Andi Matichak made an excellent debut in this movie, as she had also performed well. The amount of effort the actors put in really sold this move. Without it, this movie would’ve fallen flat and join the other sequels. I also really enjoyed the fact that Michael played the role of “Where’s Waldo?” similar to the original. When you knew that Michael was loose, you had to search the frame of the screen in order to find him in certain scenes. When I left the movie theater, I asked my sister if she saw Michael in this certain scene and she didn’t. That definitely added to the tension and suspense of the movie as you were always checking every corner of the screen to see if you can spot him. The plot was definitely one of the biggest weaknesses in the movie. I felt that the movie was juggling multiple plots, which made it feel a bit choppy. We were always moving on to different plots like moving to the doctor who was desperate to understand Michael, to the parents and their daughter, and to the one we all waited to see, the plot between Laurie Strode and Michael Myers. There were also many characters who I believe were given more screen time than I thought they should because they didn’t really make much of an impact on the movie. The reporters were only there to move the plot and once they did, they were never mentioned again and there were also a lot of moments that were shown to a lot of characters who were only there to be killed off. There were also deaths in the movie were they tried to make you have a feeling of loss for the character, but they didn’t really hit the mark. 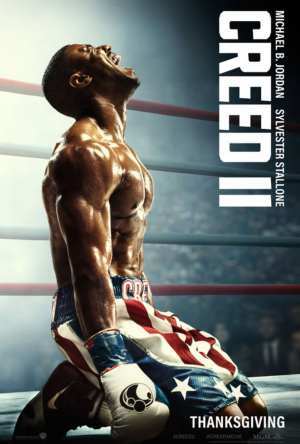 Overall, I really enjoyed watching this movie! I am a huge scaredy cat and if you are in the same boat as me, I would still recommend you to go watch this movie, it will keep you out of your seat! !